Budget Rent-A-Car is Jamaica's choice for vehicle rentals. 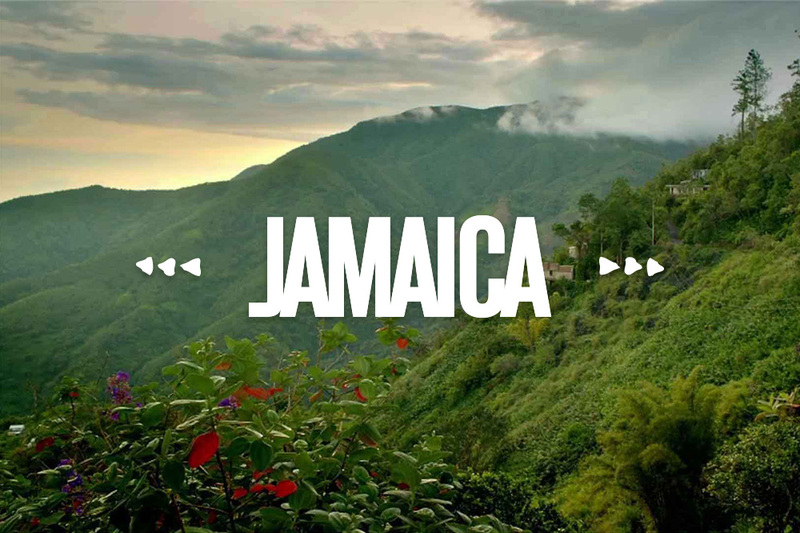 Whether you are in Jamaica for business or vacation or both, with Budget, you have great options. You can comfortably choose a vehicle from their fleet that best suits your travel needs, and go on to enjoy the beauty of our island.